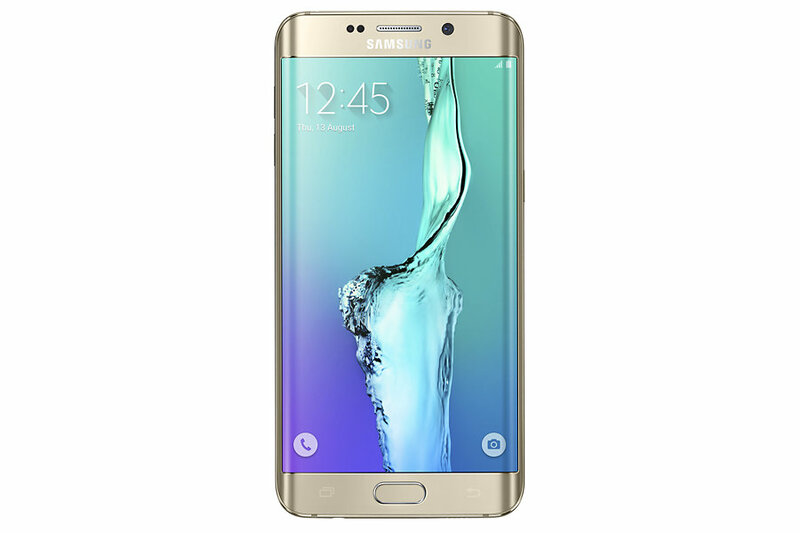 With the launch of the Samsung Galaxy S6 Edge +, Samsung has shown its capability to create something new and unique. Samsung was always known as the brand which thought about the consumers and created the phones thinking about their needs. It has always been the producer of firsts when it came to new technology in the market of the Smartphone. The Samsung Galaxy S6Edge+ prices are about 53k INR. The implementation of the curved screen was done in the best possible way by none other than Samsung. There was a slight difficulty of using the S6 Edge for the left hand users but with the release of the Edge plus, this problem has been solved. Here is a brief description of what the mobile has to offer to the users. Design- The consumers now can feel more and also experience more with the extra inches that had been added to the plus model. 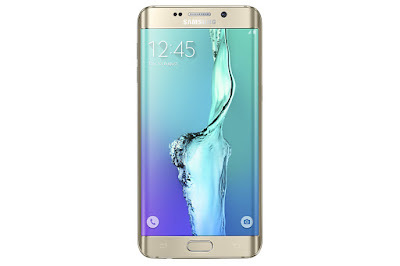 The S6 Edge has a screen size of 5.1 inch whereas the updated Edge plus has a screen size of 5.7 inch. You can keep your favorite contacts I’m the People Edge and whenever you need to call them, a swipe is all you need to do so. Next Samsung also allows the users to communicate with the contacts in the people edge with the OnCircle. It lets you poke or send emojis to them in an instant. Screen - With 518 pixels per inch in the screen you can well imagine the impactful experience that you are going to get while watching a movie or playing a game. Videos- Shooting those beautiful moments will no more be shaky because with optical stabilization the phone provides video digital image stabilization. Samsung understands how much you want to share the moments of your celebration with everyone and that you can do with the help of the Live Broadcast which will feature on the very popular YouTube. Till now you were doing collages of the pictures but if you get the Edge +, then you can also make collages of four different videos with instant shooting.